The newly-built tourist residence Domaine du Val de Roland, Luz Ardiden, Pyrenees, France is ideally situated to offer total comfort. The accommodations designed to accommodate between 4 to 8 people are well decorated with tiling in the main rooms, fitted bathroom and kitchen and well laid out cupboards. The shops and the centre of Luz Saint Sauveur are situated 500m from the residence. 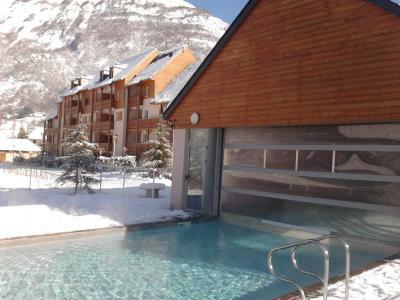 Fee paying shuttles to the nearby pistes of the resort of Luz Ardiden, Pyrenees, France are available. 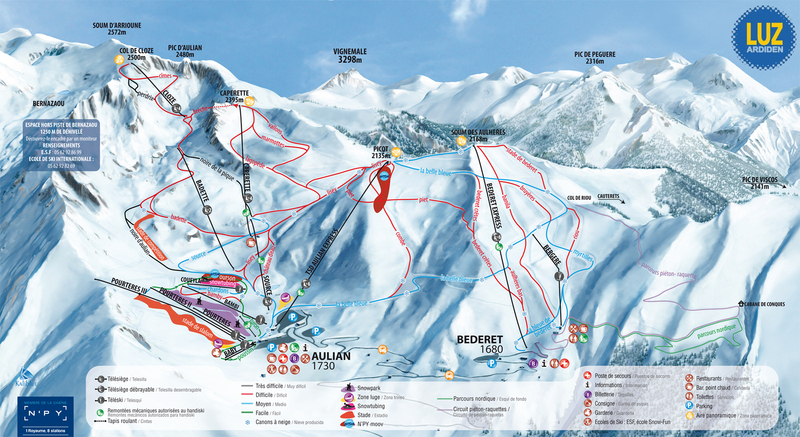 The departure for the pistes of Luz Ardiden (Bareges-La Mongie) is outside the residence and the journey lasts 20 minutes and the departure for the pistes of Gavarnie is 500m from the residence and the journey lasts 40 minutes.